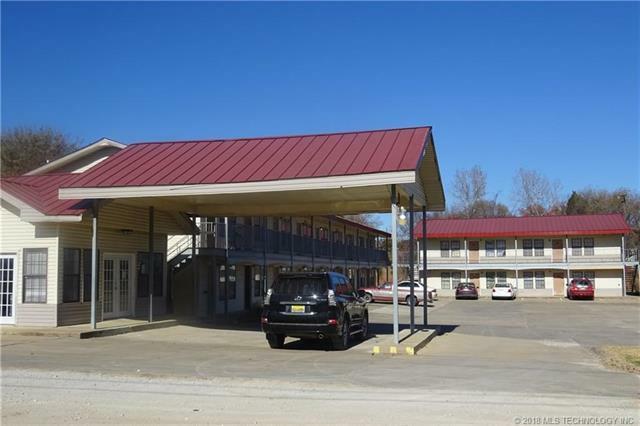 Motel & Apartment 4-plex located on US Highway 270b. 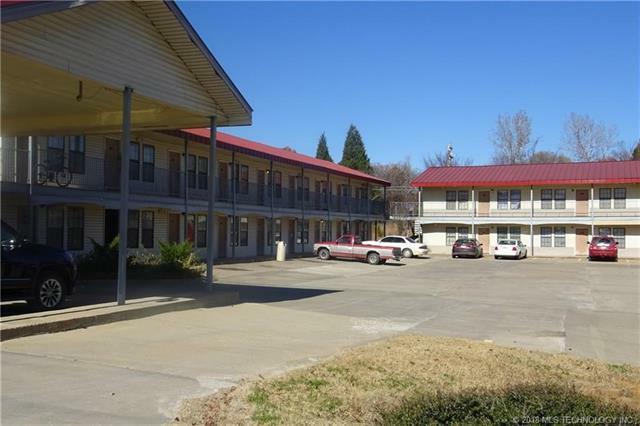 18rms w/full amenities & a 4 unit apt complex. 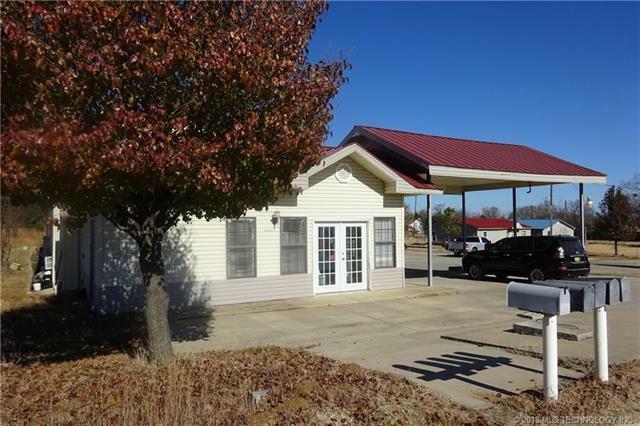 2BD 1BA apt units rent for $575/mo. 100% occupied. Rates are $39.99/day & $189/wk. 85% occupancy rate. Income/expense information available. Listing provided courtesy of Shelly Cascavilla of Pam Robinson Real Estate. 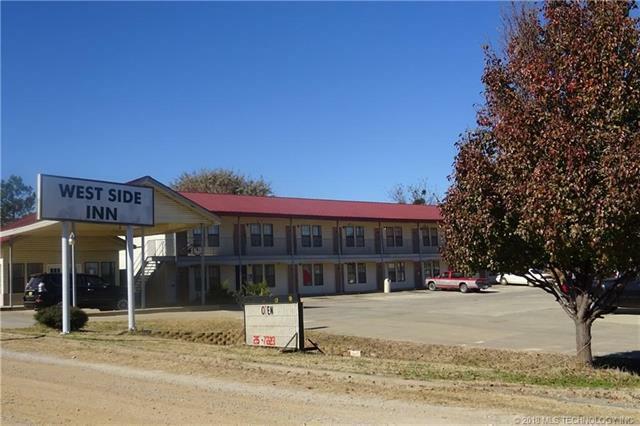 © 2019 Northeast Oklahoma Real Estate Services, Inc.